P&O have announced that the smallest of their ships – the intimate, adult-only Adonia – will be leaving their fleet in March 2018, and will be joining Royal Caribbean's specialist Azamara fleet. 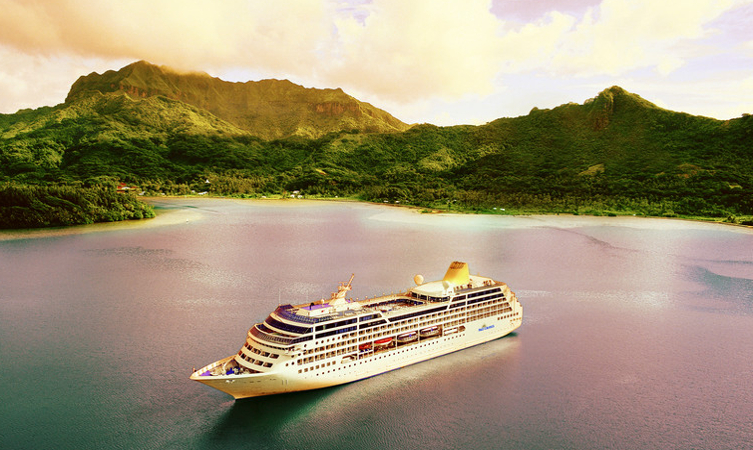 The final cruise she will undertake with P&O has a Caribbean itinerary –beginning and ending in Barbados next spring. 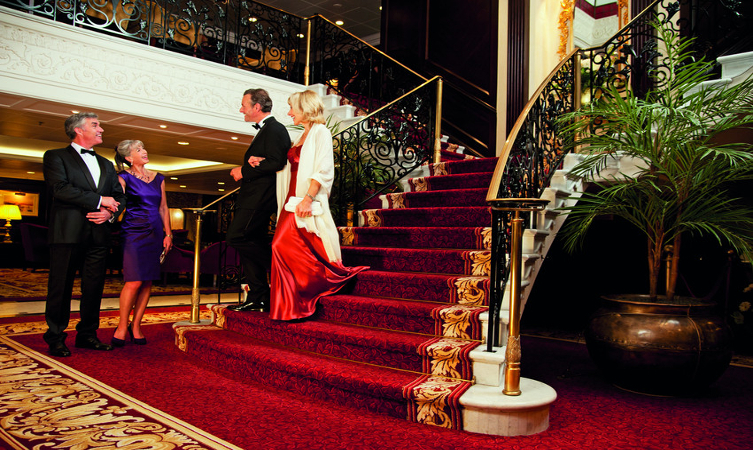 During this, and the other voyages Adonia will make before March 9th, passengers will be able to celebrate the ship’s service with P&O and enjoy their favourite features of this beautiful and highly-regarded vessel. Those who have sailed onboard Adonia will appreciate just how much she will be missed by her returning customers. Built to reflect traditional British cruising – with warm and opulent décor and a friendly atmosphere – guests have long enjoyed her fine features and the truly relaxed, holiday feel that she exudes. In the past, Adonia has offered some fantastic discovery itineraries to the Caribbean, Europe, and the Fjords. P&O have said that these will now be provided on some of their other ships, so customers will not miss out on seeing some of the less-travelled destinations that are included on such cruises. If you have a booking with Adonia that is due to depart after March 9th, our change control team will be in touch with you soon to discuss your options.